Everyone who owns it will get better and better. This gorgeous Thai elephant has the finest details and the highest quality. Thai elephant decoration is extraordinary everywhere. 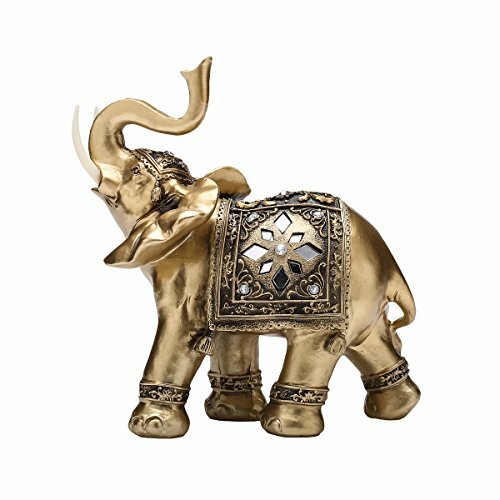 Thai elephant symbolizes good luck, wisdom, success, birth, strength, wealth. It's a good home decor. Every room is worth putting one. Share these good luck with your family and friends, anyone you love. If you have any questions about this product by TOUCH MISS, contact us by completing and submitting the form below. If you are looking for a specif part number, please include it with your message.